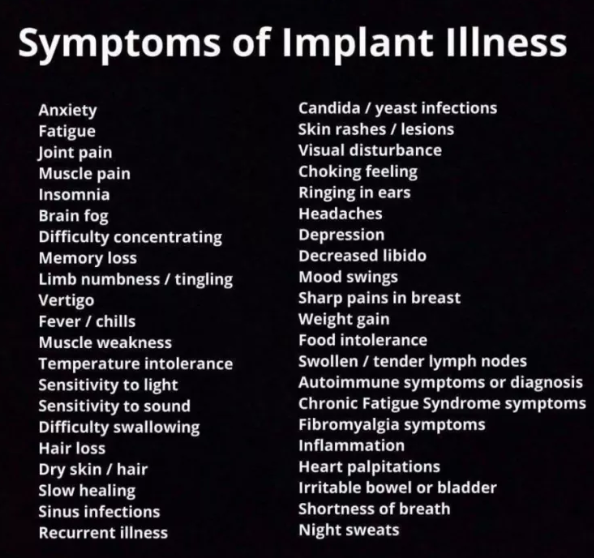 My team and I have been inundated with requests for more information since my blog on Breast Implant Illness. I have decided it would be easiest if I put together an easy to reference blog post to help people find helpful resources, news articles, etc. I hope this helps make your journey easier in some small way. Healing Breast Implant Illness – Great Website to start your journey. List of potential explant doctors who should explant correctly (still educate yourself and ask the right questions of ALL doctors. 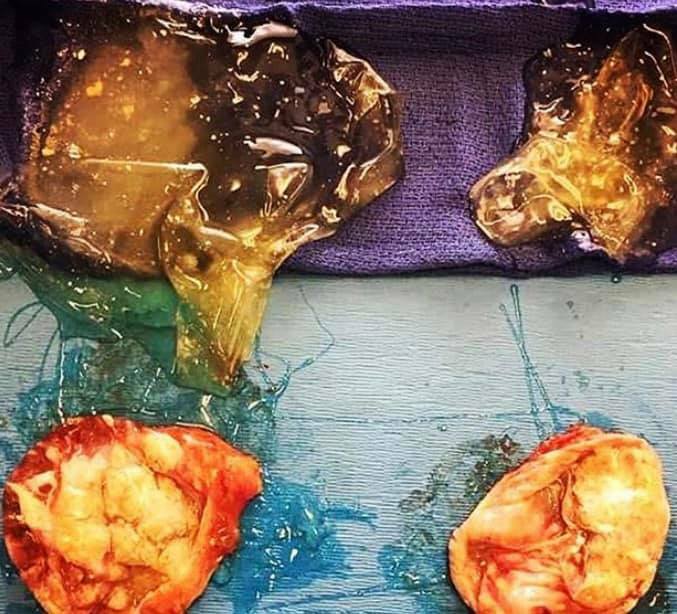 Autopsy that talks about “slow gel-bleeds” and silicone found in tissues, joints, major organs. 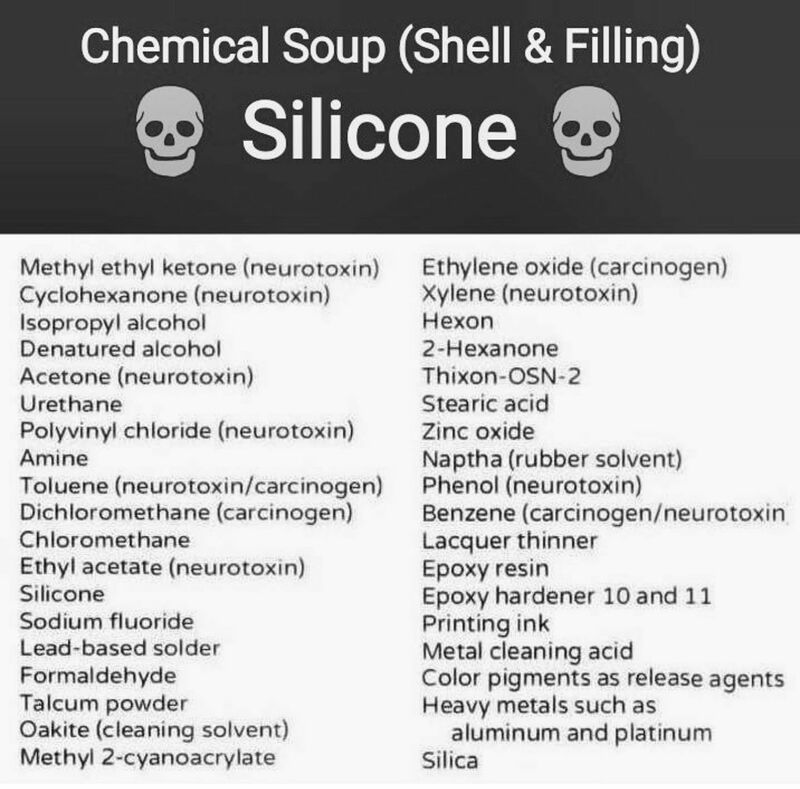 Please be your own best advocate and do your own research. This is not meant to take the place of medical advice. These are the resources that I found helpful as I started my own journey. 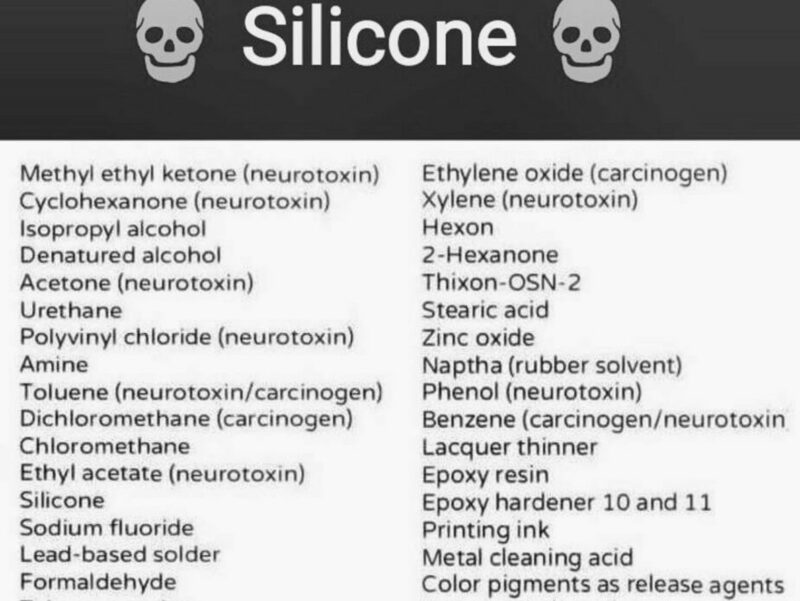 Chemicals in silicone (this applies to both saline and silicone implants as they both have silicone in the shell.